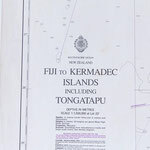 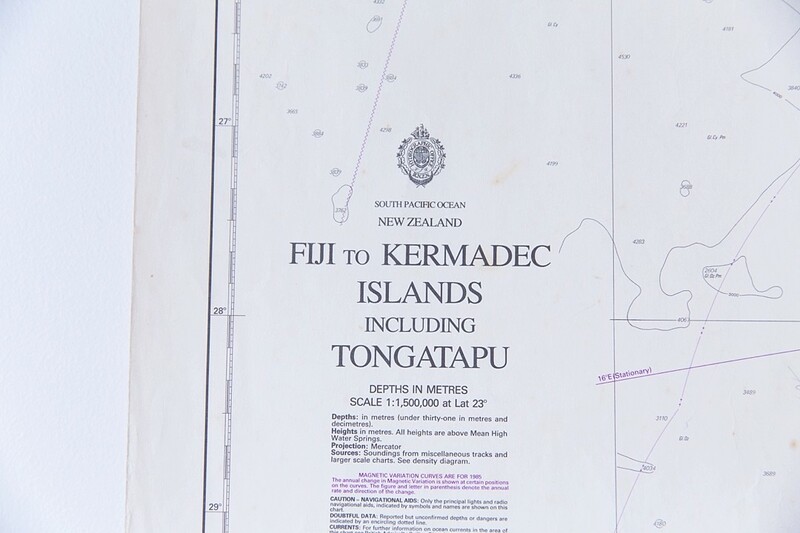 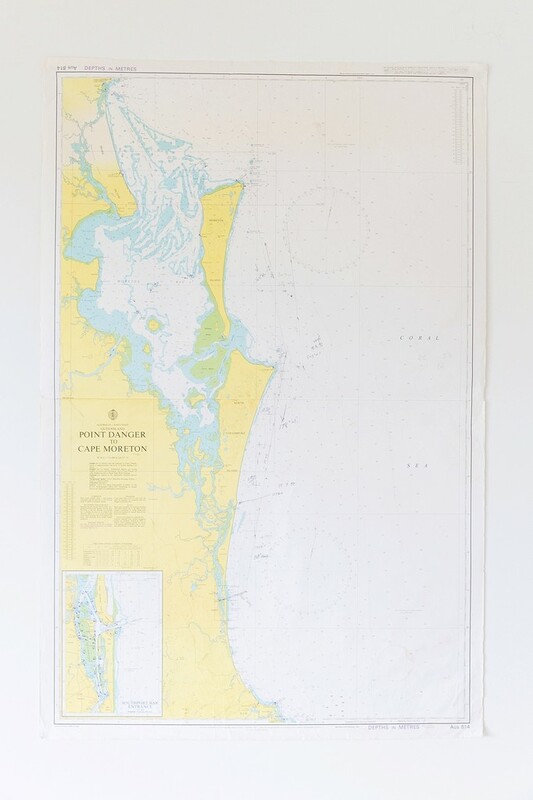 This is a lovely 1988 chart of Fiji to Kermadec Islands including Tongatapu, Tonga. 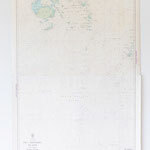 It shows a little wear around edges and creases, and a small tear at middle crease, but otherwise in fabulous condition. 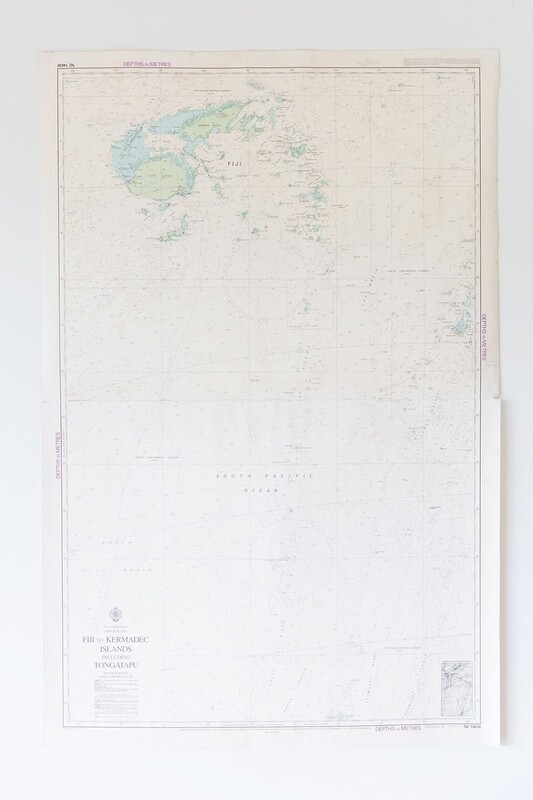 It would make a gorgeous piece to frame and hang on the wall with these lovely green & blue tones.